Yellow Room Learning (YRL) delivers information security awareness training that empowers employees with the knowledge to recognise and prevent cyber-attacks. Starting-up in 2015, YRL has clients globally and needed a system that would make them stand out in the information Security Awareness training market. Having previously experimented with Moodle but lacked the time and knowledge to customise it effectively, YRL previously used a basic multi-tenancy LMS that didn’t work well with mobile devices. 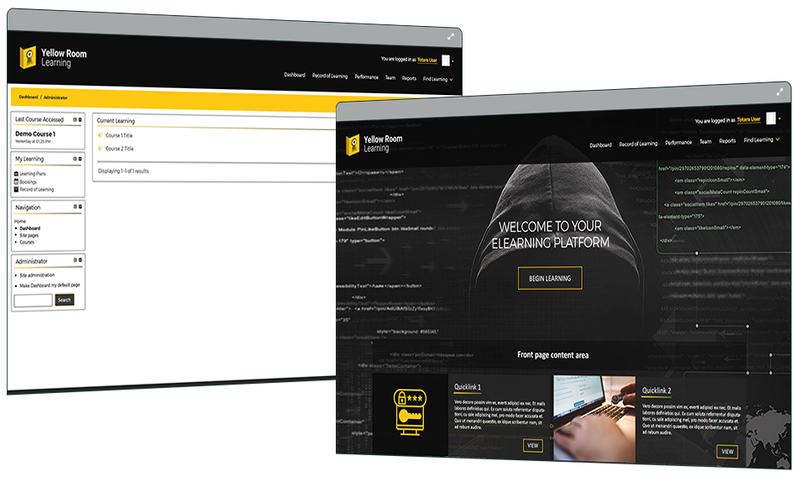 However, due to continuing growth, client demands and the need for a fully mobile-responsive platform, YRL required new LMS eLearning environment that was visually unique to them when delivering training, easy to use and customisable so that their larger clients could have their own personalised site. Additional requirements were an Active Directory integration to ensure a shared-login experience for clients as well as a solution which could offer effective reporting to enable different YRL clients to easily track their team’s progress. On choosing Totara Learn and HowToMoodle, Yellow Room Learning’s site was launched within 6 weeks from the start of implementation. Within this 6-week implementation period HowToMoodle worked with YRL to create their successful eLearning platform and reach their objectives. This consisted of providing a secure, managed hosting solution, administrator support, a fully customised theme (with a responsive element to work effectively on mobile and tablet devices) and expert site configuration. 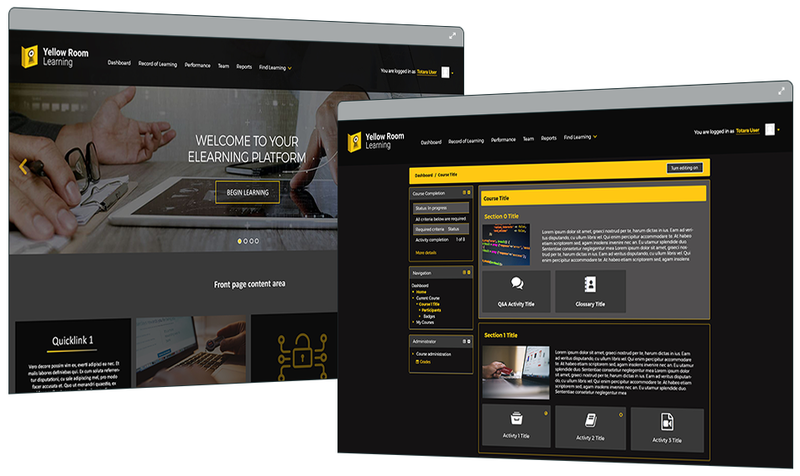 Yellow Room Learning have been using Totara Learn for 12 months and have been extremely impressed with its capabilities and in meeting their objectives. The team have found the solution to be easy to use and was a simple learning curve following their configuration workshops from HowToMoodle. 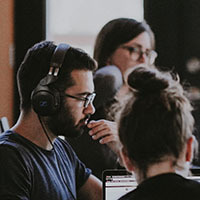 While the company manages their own Totara Learn LMS for their smaller clients, they are additionality using the new platform to support sales with larger prospective clients. The new LMS eLearning environment has been commended by clients due to the ease of navigation, strong reporting capabilities and visual design, which has increased engagement and allowed learners to instantly find the right course level. Also, the seamless link to Active Directory enables YRL clients to manage large numbers of learner accounts efficiently.